If we add a pinch of unusual fruit combinations to the traditional cider, we will get a completely new drink. 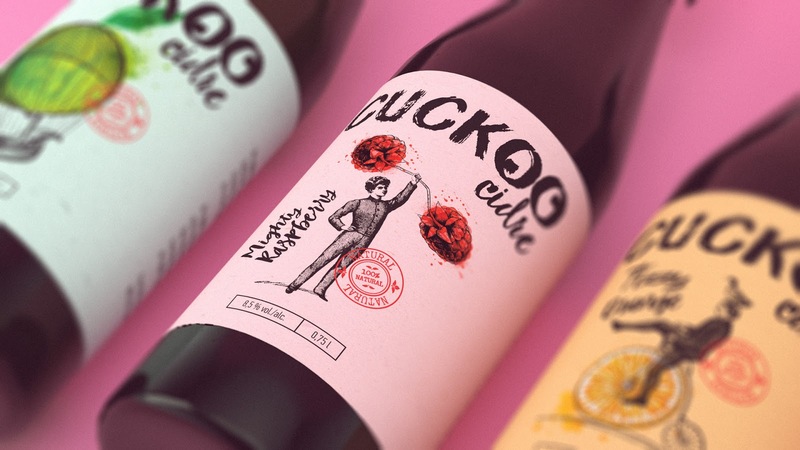 The idea to hide the juicy watercolor fruit in classical engravings illustrates let us get across the main concept of the product: a crazy taste that turns a head even of the most decent person. 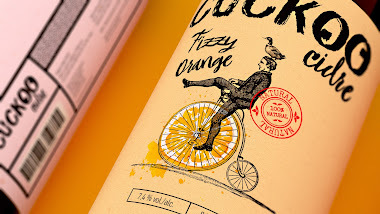 The purpose of this design is to carry away to a fantastic world, where an orange slice replaced by a bicycle wheel and all your tricks are allowed. 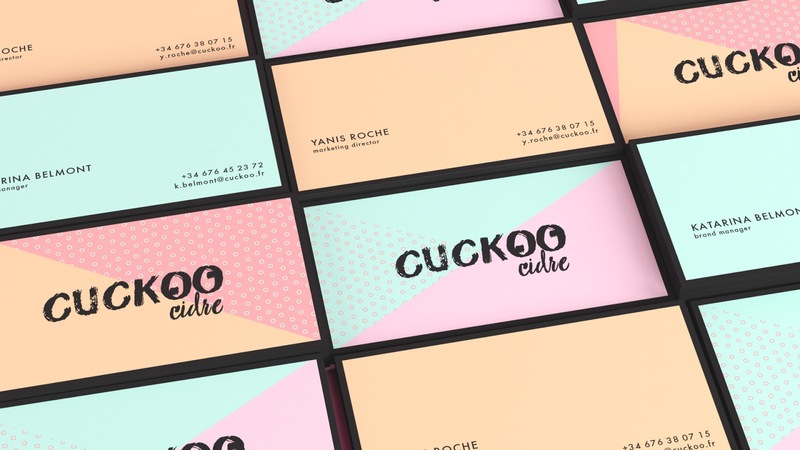 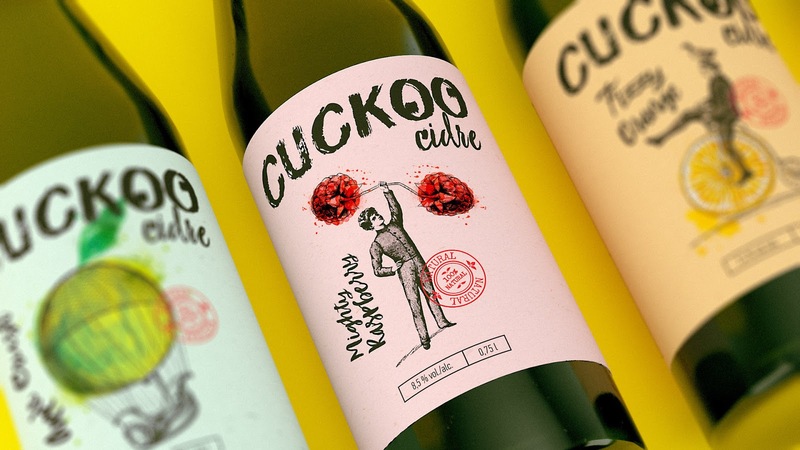 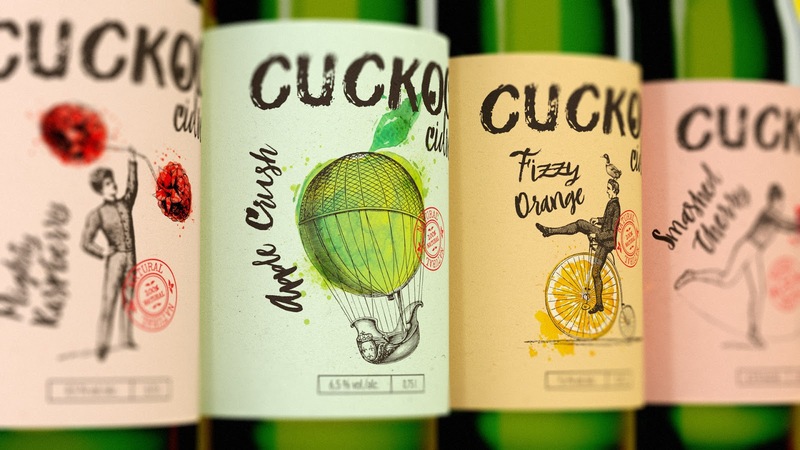 We chose the name “Cuckoo” as a perfect match with the brand. 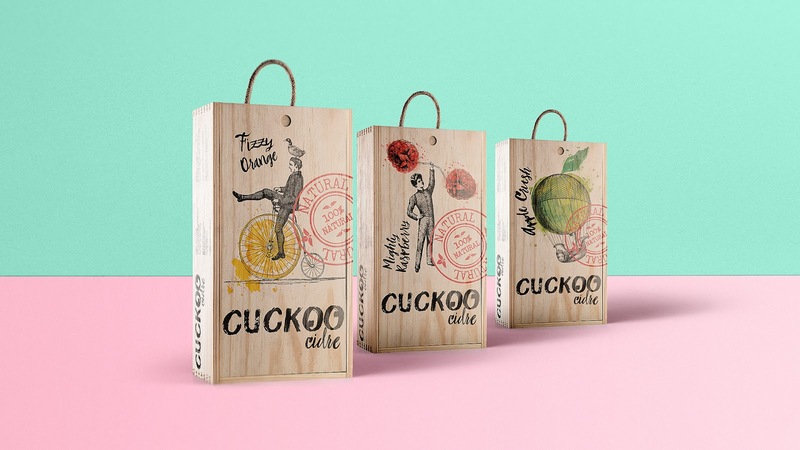 After all, this is the case when not only the contents but also the packaging drive you to the most eccentric pranks. 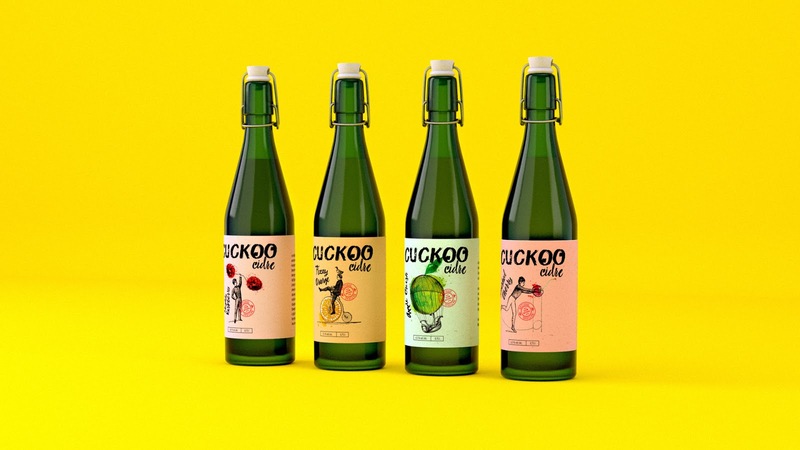 Don’t get mad get the cuckoo!